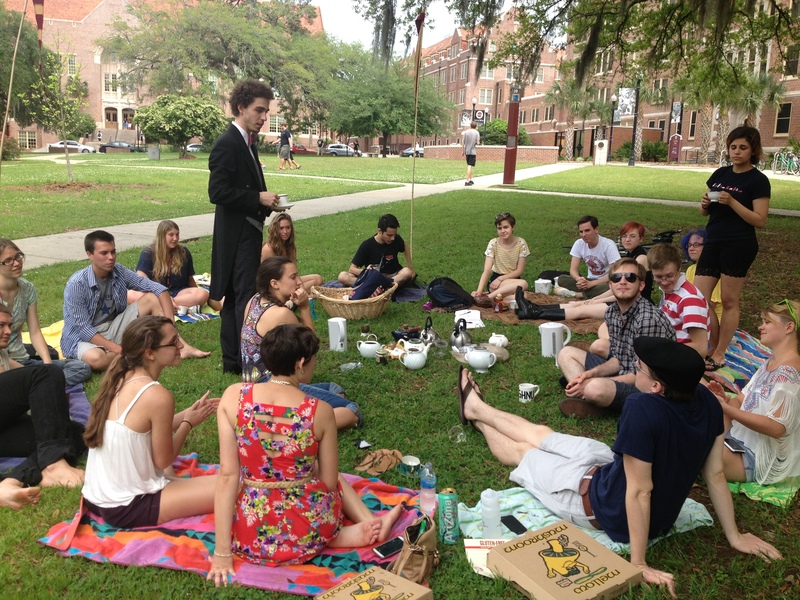 The idea for this national student group is based upon an organization created by Matthew Berning and Jon Coulter at Florida State University during their time there as undergraduates. The society they began provided a space to not only enjoy and learn about Tea, but to also make new friends, allow some of the stress of coursework to dissipate, and openly discuss interesting and esoteric ideas with a growing and lively group of people attracted to the idea of relaxing on the weekends with a delicious and fascinating beverage. But mostly it was for fun. Though the experience they learned much more about Tea than they had originally expected, they explored their relationships with their classmates, and they met students from across the academic spectrum of their university. Having discussed the nature of their organization often, and heard many times about how meaningful it was to their members to have in their lives, they and two other officers from the group, Keely Lubin and Jessica Blackband, decided that it would be meaningful to share the principals of this community with the wider collegiate environment. 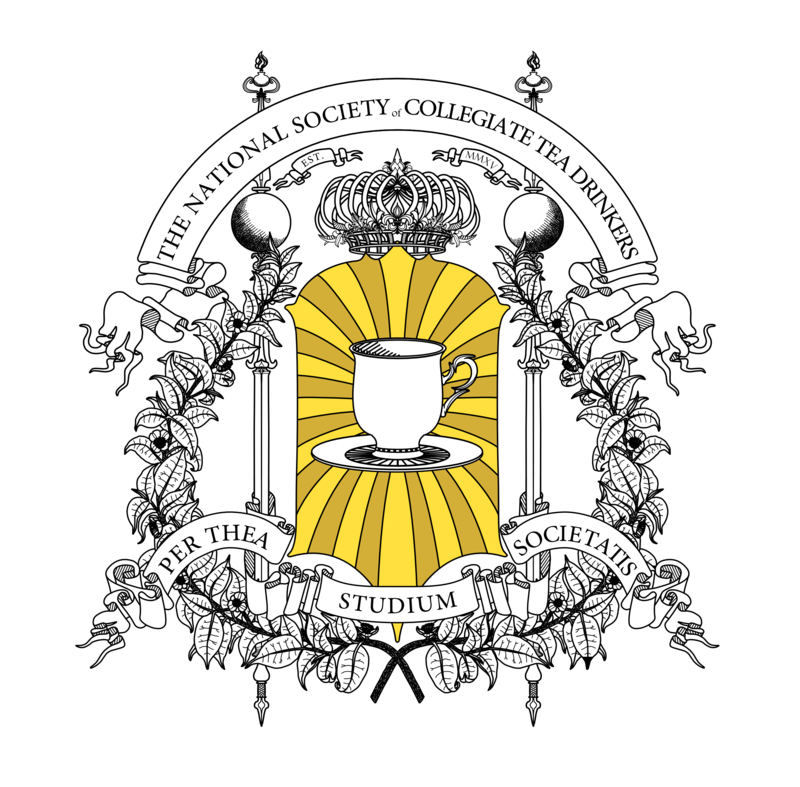 If you decide to explore these ideas with us we hope to help you to explore Tea, but more importantly we would like to help you explore yourself and your college experience. Tea is able to be approached from many perspectives. And we will help you find them. It is our hope that, by so doing, you will also approach life from many perspectives. For a brief example; on one hand we see that Tea it is extremely complex, with a long history and extremely interesting chemical structure, it is intricate and valuable and worthy of study. However, on the other hand it is and extremely simple construct examined by humans whose existence is finite and fully unexplored, within a universe of much more vast and interesting processes based on one of the most elementary physical progressions; dissolution in a liquid. And on the third hand, it is both of these simultaneously. This is an example of the types of thoughts we are looking to generate, using Tea as a jumping off point!